Runner Up of KKCTBN 2018! The Champion of MATE Competition! 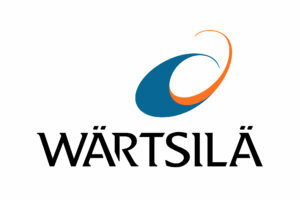 There are several products that we have made. 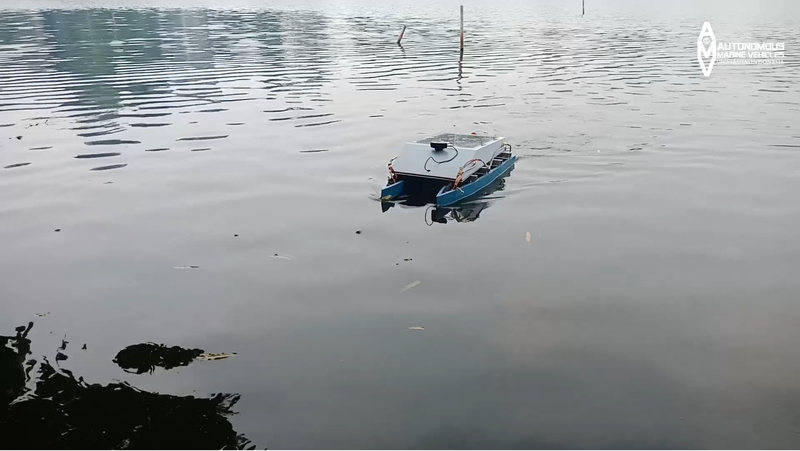 The first product was Makara-01, a prototype of an unmanned fast ship representing Indonesia in the 5th Annual Roboboat Competition. Next is Makara-02, USV (Unmanned Surface Vehicle) which has succeeded in becoming Best Design in the 2012 National Unmanned Fast Ship Contest. Makara-03 is an unmanned rescue vessel resulting from research with Basarnas. Makara-04 was USV with excellence in speed and was not detected successfully won third place in the 2014 National Unmanned Fast Ship Contest. 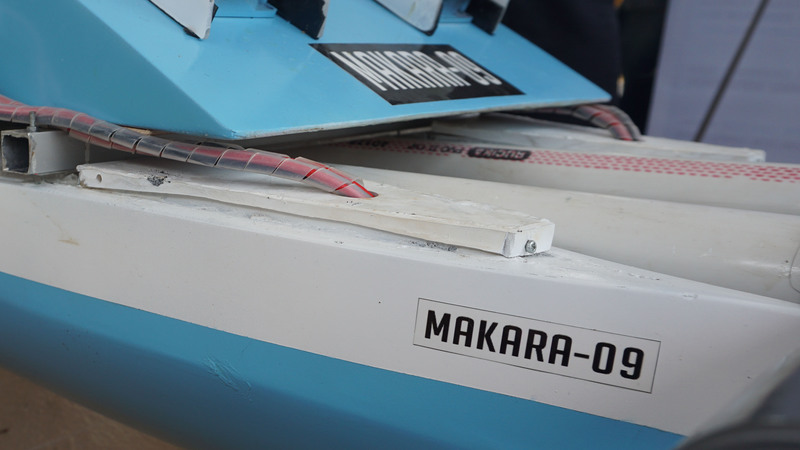 The next generation was Makara-05 and Makara-06 with lambung trimaran, competing in the 9th International Roboboat Competition. We also developed the Makara-07 pentamaran and Aero Makara drones that have competed in the 10th International Roboboat Competition in Daytona Beach, Florida, USA. 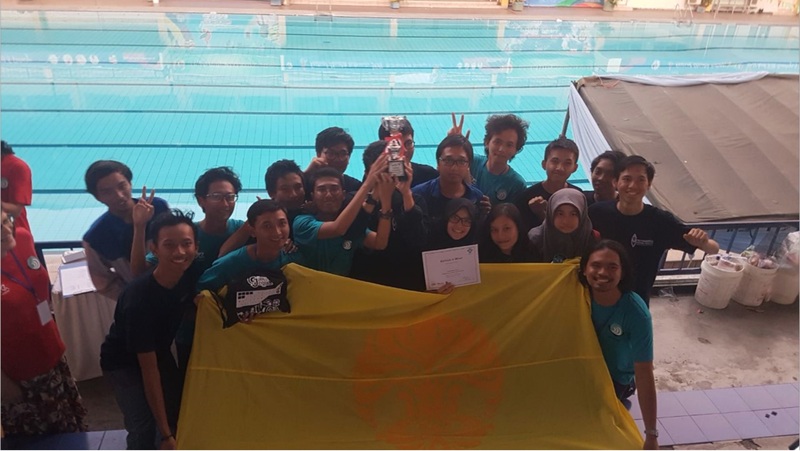 In addition to USV, we also produce ROV (Remotely Operated Vehicle) for the 2nd ASEAN MATE Underwater Robot Competition 2018, where we won first place. 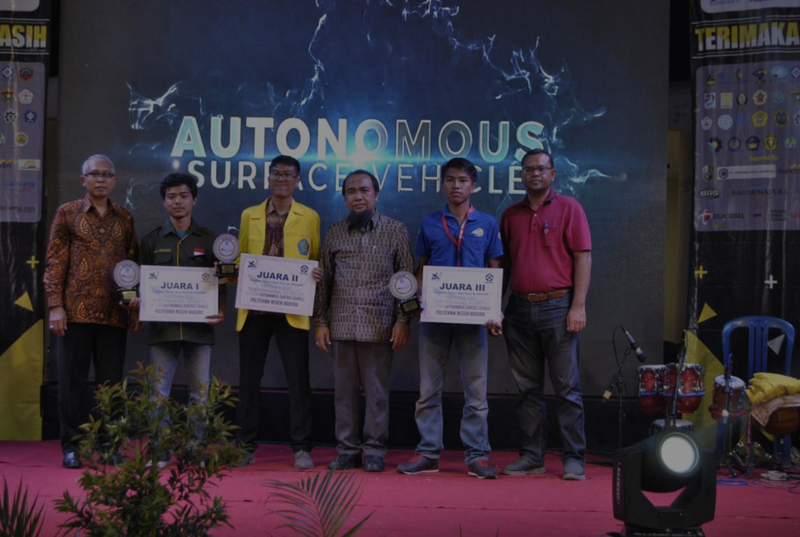 We proud to present Makara 09 who won second place in the 2018 National Unmanned Fast Ship Contest at Madura State Polytechnic, East Java, in November 2018.